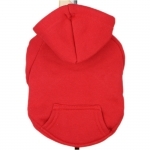 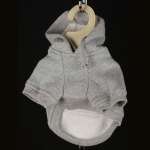 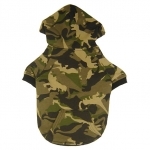 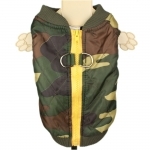 Coat for a very small dog, very hot because internally is padded with eco-friendly fur. 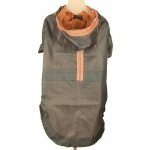 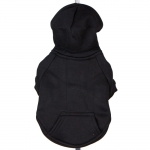 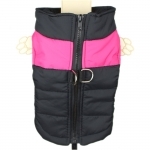 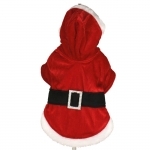 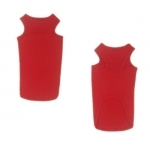 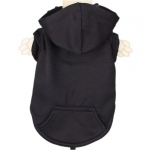 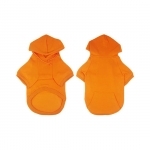 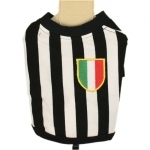 This dog coat has a straight line, with an high neck, and with short sleeves. 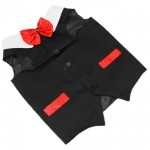 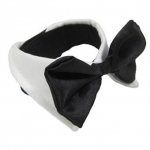 The back is decorated with a bow. 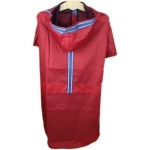 The outer fabric is waterproof, in light pink color. 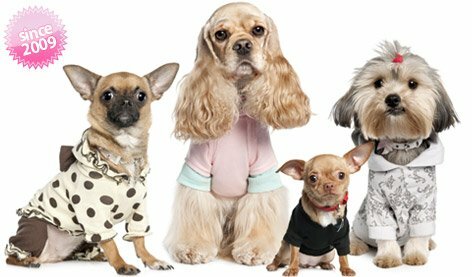 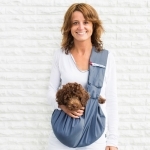 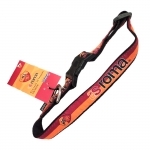 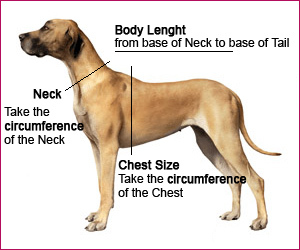 It was available in 5 sizes for small dogs, from Chihuahua to Poodle, up to a dog of about 8 Kg. 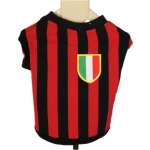 Now we've just the XS and S size in stock, for a Chihuahua.